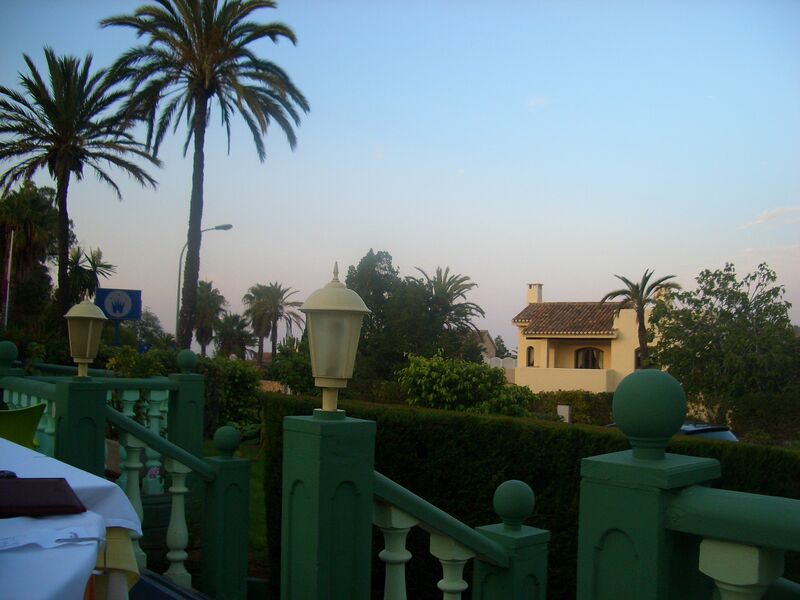 We’ve been going to La Manga for many years, it’s one of our favourite holidays. 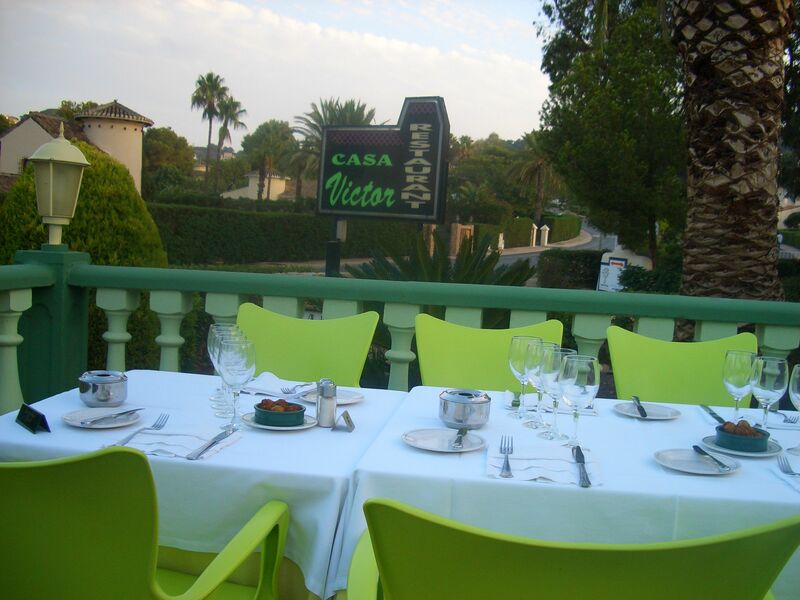 And Casa Victor is our favourite restaurant on the resort. Victor always remembers us (even though we only go once a year) and we are greeted with a complimentary half bottle of Cava. Always a good way to start off the evening. Dining is always alfresco and even in September the weather was amazing. The menu is comprehensive and packed with meat and fish dishes. The starters are particularly good – like the asparagus and scrambled egg. They also do an amazing steak tartare. 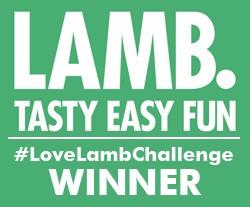 Tonight it was to be a meaty choice and we stuck to one course as portions are substantial. 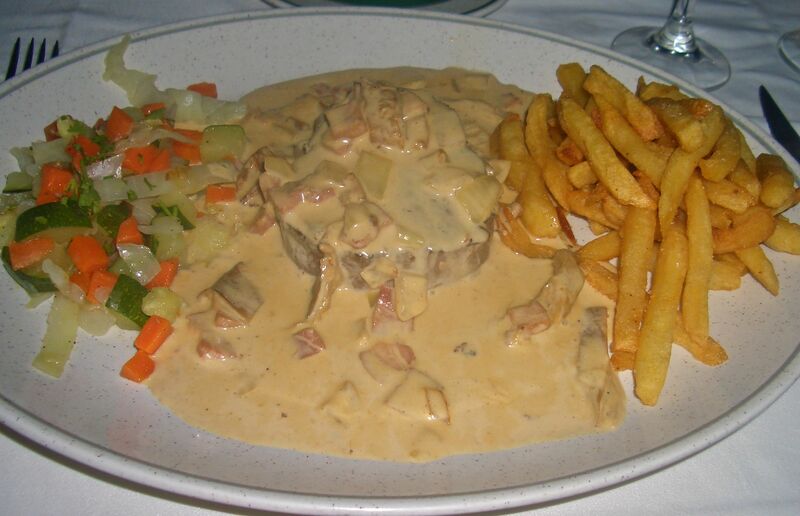 My choice, the fillet steak Casa Victor is served with a delicious creamy sauce of bacon and mushrooms, crispy, moreish chips and buttery vegetables. 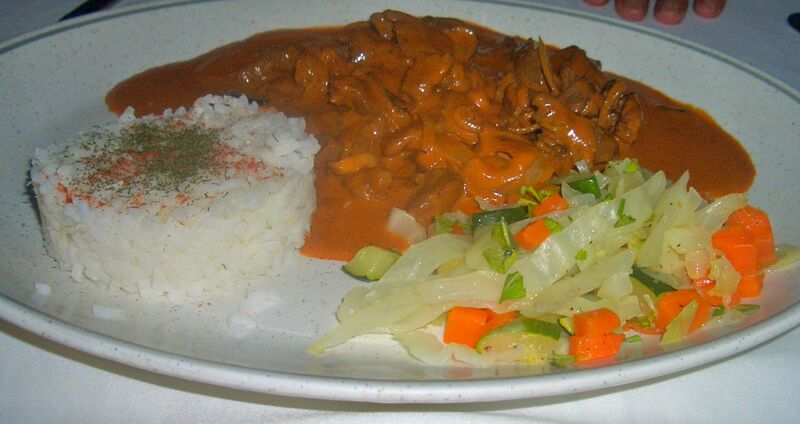 Terry went for the stroganoff…a real paprika-y version (when in Spain) served with lovely rice and the same buttery veg. And to finish it off two lemon schnapps on the house (casa?). Just perfect – thanks Victor, we will be back next year. You are so right! I love going to different parts of Spain, it’s such a great country. Miss the food there so much i lost 22 kg since moving to cyprus in 3 months. Good thing about cyprus is the beer though, the Keo is a lovely drink! Gosh 22kg is a lot! And even when you’re drinking the beer, never tried Keo – but then I’ve never been to Cyprus.